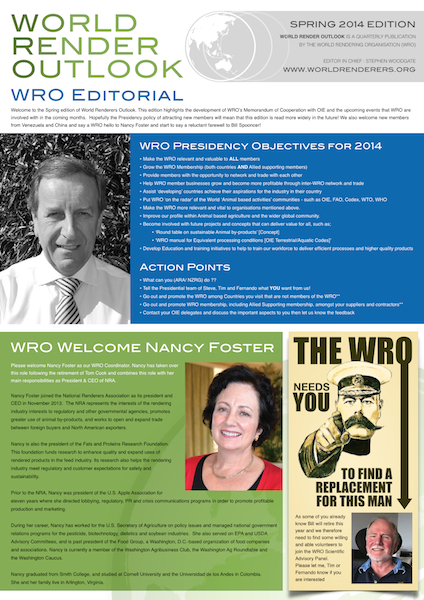 WRO Outlook is the quarterly WRO publication that aims to focus on current events of significance to WRO members and to act as a promotional publication for all relevant activities of interest to current and future WRO members. Click on the cover thumbnails to download the issue in PDF format. 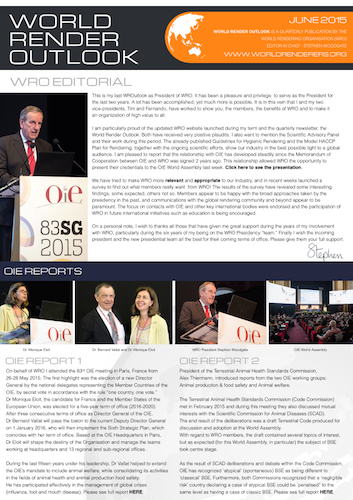 The new WRO brochure is available by clicking HERE and highlights the key focus areas of WRO.